This web page serves as notice under 35 U.S.C. §287(a) that Series products, are protected by the listed U.S. 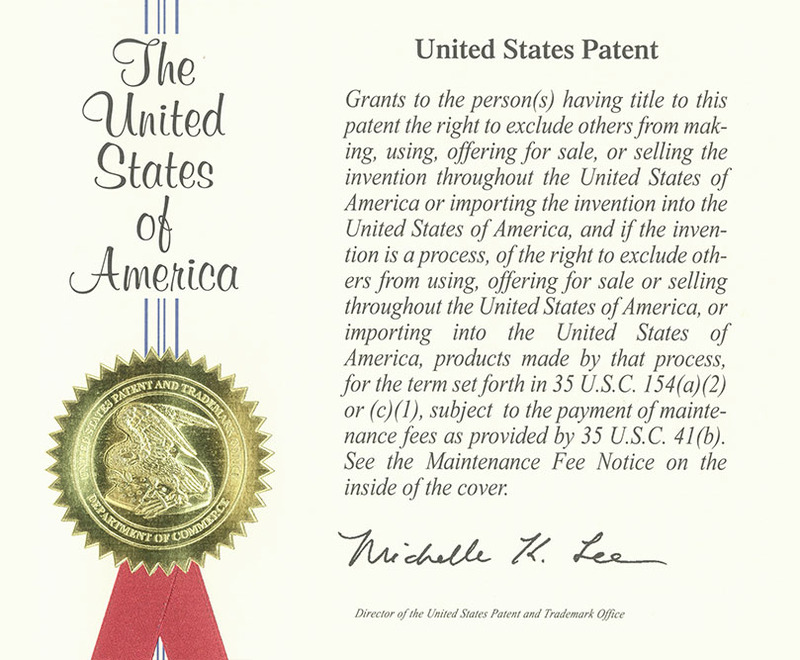 Patents, U.S. Patent Publications and/or Pending Patent Applications.